AEP. It's crazy, I know. We've all just experienced it. Most of us are trying to keep our sanity during AEP, and by the time January rolls around, we're totally wiped out and can't believe we even made it through. If your entire book of business is Medicare Advantage clients only, this may not be all that useful for you. But if you have mostly Med Supp business – or a mix of business – we can help. 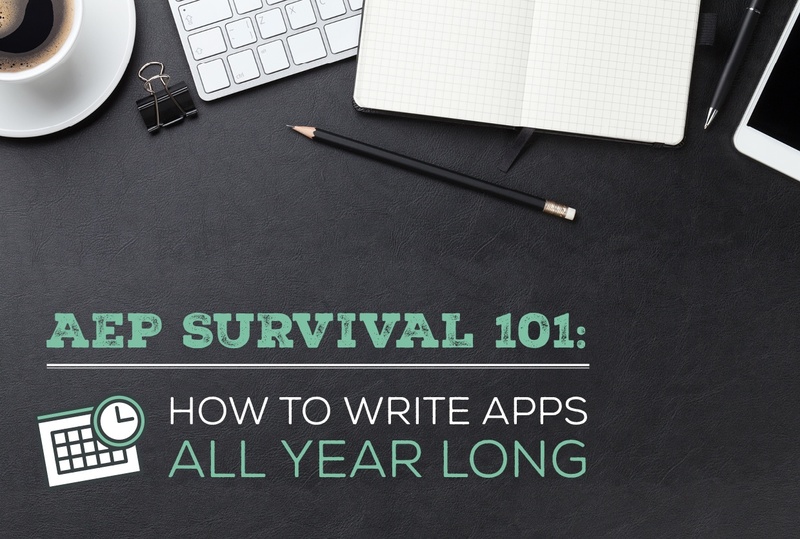 I'm here to tell you that it is possible to spread out your business so that you're writing apps all year long. It is possible to only focus on updating Part D and Medicare Advantage plans during AEP. I'm going to show you exactly what I do in order to spread out my business over the course of 12 months. Spreading your business out over the course of 12 months is centered around working renewals. We call these "annual policy reviews." We put out a whole guide to doing annual policy reviews, and I highly recommend that you go read that, but here are some of the highlights. During AEP, you're going to be on a time crunch. If you have a big book of business, just managing phone calls and Part D inquiries is going to take up all of your time, so why would intentionally schedule a renewal appointment now? This not only hurts you, but it hurts your clients. People sense when they're being rushed, and that does not make them feel valued or appreciated. Begin by outlining everything the meeting will cover. Go over the basics of the policy at hand. Ask your client if he or she has gone through any major life changes. Get into the details of the policy. Discuss coverage gaps, rate increases, and general suggestions. Answer any questions, close the meeting, and ask for referrals. Your meeting should last 30 minutes to an hour. If it's going longer than an hour, you should evaluate how much detail you're going into. People get paralyzed by too much information, so consider what areas you don't necessarily need to elaborate on next time. If you have 50 clients, you don't really need an intern. If you have 100 clients and want to be really efficient, you could probably use one, but it might not be necessary. I don't know if there's a magic number here, but here's the gist: for those who find 4th quarter overwhelming, and you struggle to manage your time well during AEP, an intern can make that bottleneck effect much, much better. Here's why us agents should not be scheduling our own renewal appointments: it takes us way too long to get through the list. 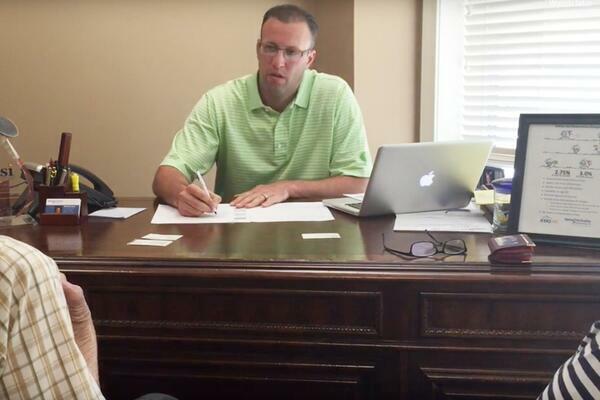 We have a relationship with our clients, and when we get on the phone, they want to catch up! Before you know it, you've been talking for 15 or 20 minutes about the family, the latest vacation, and whatever else. The solution here is to hire an intern. 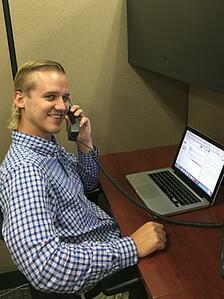 The interns are extremely efficient – each call lasts a minute to a minute and a half. As a sidenote, there's a major advantage to hooking up with your local university. Many will have a credit – for us, we pay $5/hr, they pay $5/hr, and everyone wins. You don't have to hire a permanent employee, and you get high quality individuals without breaking the bank. We train the interns by giving them a call script. We know exactly what the interns will say. They don't even have to be good on the phone – they just read that script and set the appointments. Appointments are scheduled at the time of your choice, and you indicate whether you want to meet these people in their home or at your office (if you have one). If you get nothing else from this guide, I want to stress this to you: do not make your own renewal calls! It's not efficient. So, you have appointments scheduled at the time of your choice on a regular basis and you're spending all of your time and energy where you will be making money, which is when you're right in front of the client. This prevents the bottleneck effect, where during fourth quarter, everyone is getting together because of AEP, updating drug plans, trying to update Med Supps, and you're trying to cross-sell... you're bound to go crazy! When you're working renewals and you're seeing your clients 12 months of the year, all you're really trying to do during fourth quarter is updating drug and Medicare Advantage plans. Prior to that intern making the phone call, we are running a report from our CRM. We personally use AgencyBloc and would highly recommend it, but you're free to use whatever CRM you choose. An intern has no idea which clients are coming up for a renewal. A CRM helps you run a report very quickly and efficiently. 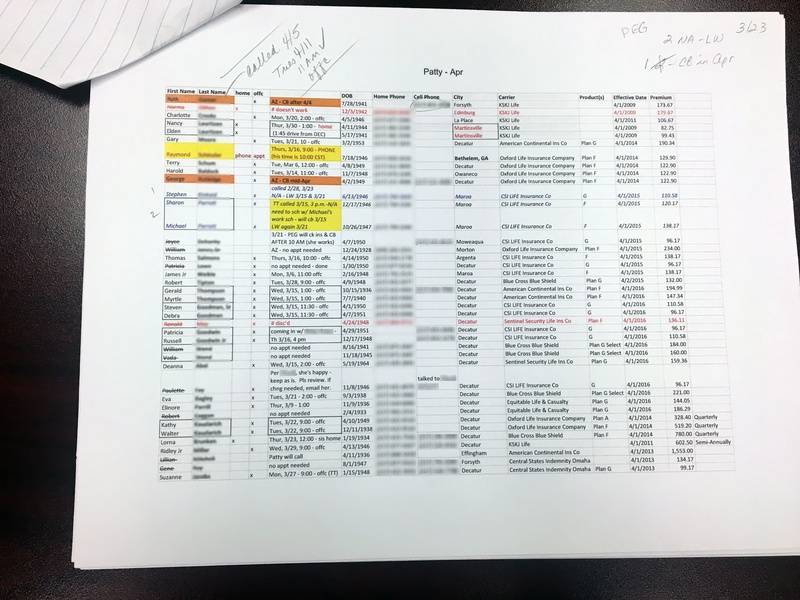 Each month, I'm running a report of everyone that's 60 days out, and I'm printing it out. That report will also tell you the company name, by the way. After I print out that list, I'm going through and am crossing off any clients that I've just seen for whatever reason. For example, they had a question about interest rates and I wrote an annuity, and while I was at it, I just updated their Med Supp. I then just cross them off the list so that the intern isn't calling and setting another appointment that we don't need. Also, when you print the list out, the intern has no idea if it needs to be an in-home or in-office appointment. You can then check off on that. Printing a list is really ideal. If we didn't have all of this organized in a CRM, I'm not sure how I'd do any of this. If you're still using a paper filing system, I highly encourage you to get everything digitized. Not only will it increase the value of your book when you go to sell it (if that's your plan), but it will make your life so much easier. Everything is just better when things are organized. The All-Star Program is a full program that includes training, mentoring, growth management, and so much more. This program will teach you how to become a well-rounded insurance producer. Yes, the training is vital – it's the foundation that we all need. But part of the All-Star Program is learning and implementing better business practices. When we understand what your business looks like, we will make suggestions for you to help improve your efficiency and workflow. We will give you a roadmap to follow to help you be successful. We hope this article gives you a taste of how we can help you improve your business, which will ultimately help you increase your sales. I highly encourage you to watch the introduction video if you're interested in how the All-Star Program could improve your insurance business.